Jaime joined the Schulten Group in 2018 as a Client Associate. She enjoys helping clients with their day-to-day transactions and providing outstanding customer service. Jaime graduated from California State University, Long Beach in 1999 with a Bachelor’s degree in Sociology. 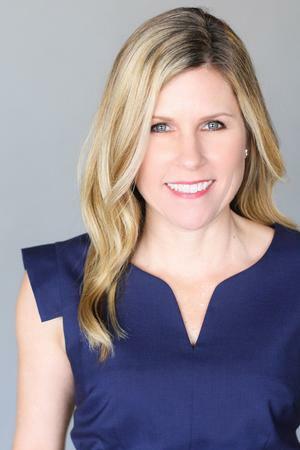 Jaime was born and raised in Orange County, California where she currently resides with her husband Jeff and twin boys Benjamin and Zachary. She enjoys spending time with her family and her two English Bulldogs. 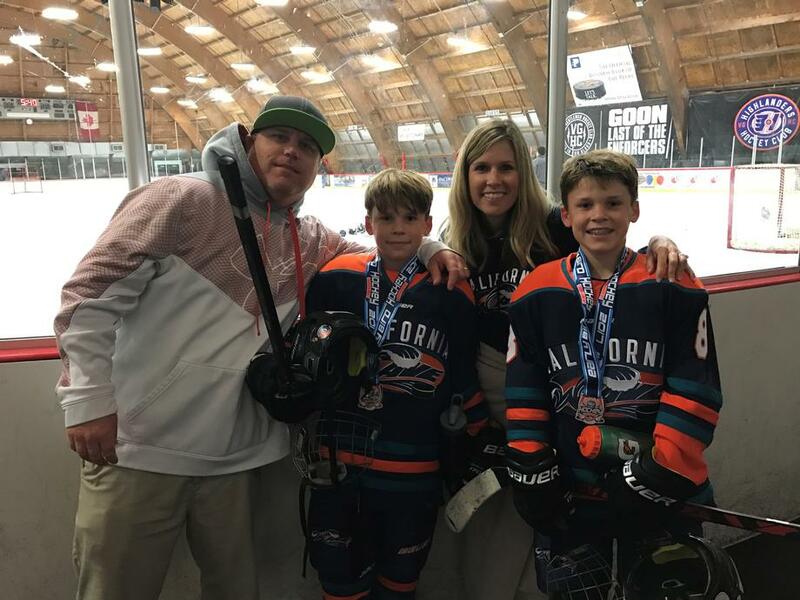 During her free time Jaime is a busy hockey mom who is always cheering on her boys! After graduating college, Jaime was a Special Education Teacher for over six years. She specialized in working with children with Autism.